QUICK, someone get me a beer! With spring right around the corner, I’m jumping full on into summer mode. I’ve been waiting to post this recipe for a long time. Partly because it has evolved so much since I started making it and because it is a great summer entrée. Mussels over linguine with garlic butter sauce is a combination of my usual mussels recipe, which is essentially steamed mussels in white wine, garlic, butter, fresh herbs, and cream, plus a simple pasta sauce made with fresh basil, olive oil, garlic, and parmesan cheese (essentially pesto ingredients, minus the pine nuts). Combining the two ideas finally perfected this dish. 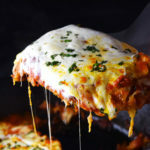 I used to make something very similar, but without the cream and parmesan cheese, the sauce is too thin and doesn’t have a lot of flavor. The key is whipping cream. 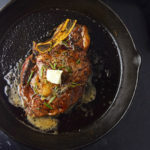 It gives the sauce a bit more consistency and something for the flavors to cling to. Enough about ingredients. If you’ve never made mussels before they are incredibly easy to make (and awesome on their own I might add). 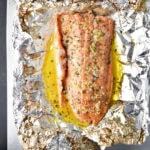 You can steam in a covered sauce pan with white wine, BEER, or water for about 5 minutes and they are done. That’s it. I like to keep things as simple as possible so for this recipe everything is cooked in the same sauce pan minus the linguine. Bring the linguine to a boil, and while it’s cooking, add all ingredients (except for the cream and parmesan cheese) to a covered sauce pan and simmer for about 5 minutes. 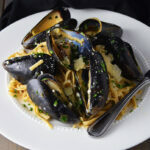 When the pasta is done I strain and stir it into the mussels and white wine sauce along with cream and parmesan cheese. Simmer for an additional 5-7 minutes and serve immediately. That’s really all there is too it. A gourmet looking meal without the gourmet cooking effort (I’ve been fooling Patty to this day). Rinse the mussels and remove beards if necessary, discard any that do not fully close when rinsing (these are dead). Bring a large pot of water to a boil, add a pinch of salt, and cook linguine until al dente. Meanwhile, with linguine still boiling, combine all remaining ingredients (except for the cream and parmesan cheese) in a large covered sauce pan on medium-high heat. Cover and simmer mussels in the white wine sauce until fully cooked and shells open up, about 5 minutes. Stir sauce and mussels to coat in sauce. 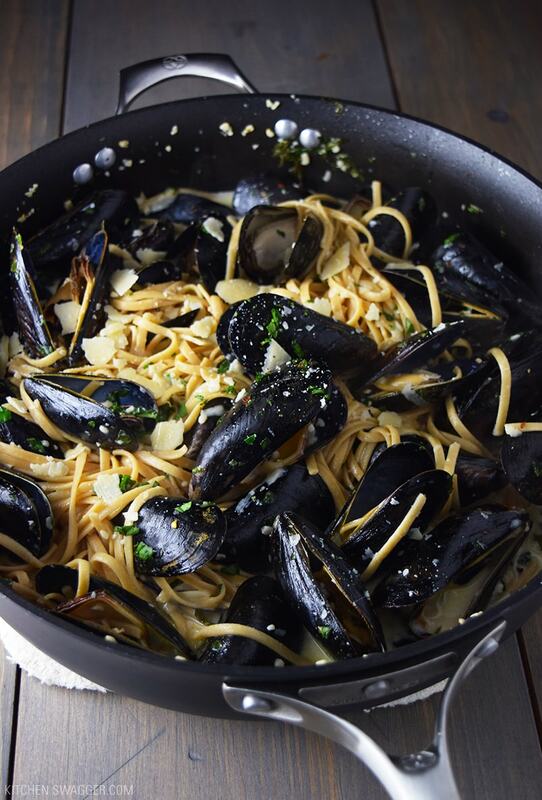 When linguine is finished, strain and stir into the mussels and white wine sauce. Now add cream and parmesan cheese. Simmer for 5-7 minutes while covered, stirring occasionally until the sauce slightly thickens. 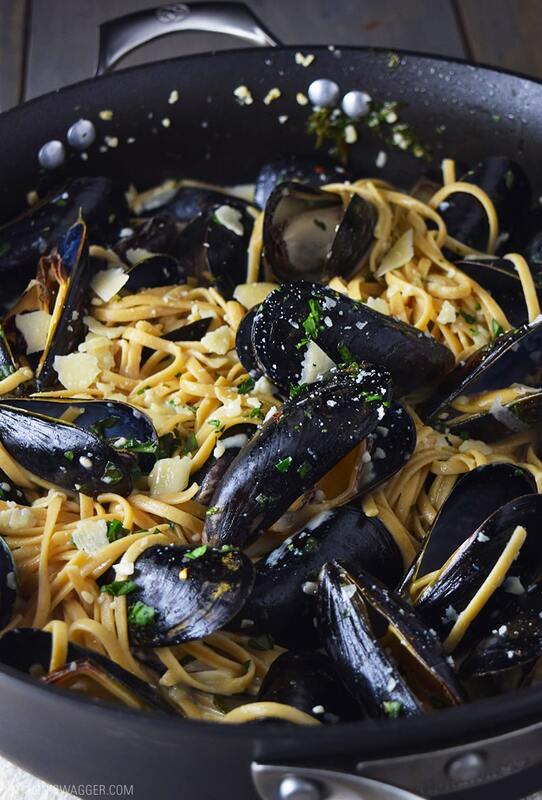 Serve topped with a pinch of fresh basil, parmesan cheese, and 6-7 mussels. Yummmmm, this looks delicious! I have never cooked mussels, but have always wanted to. You make it look and sound easy and doable. Thanks for sharing! Thanks Becca – glad I could help! Let me know how it turns out. Tried this recipe last night and it was excellent. I might cut down some on the garlic next time, and I didn t need nearly as much sauce as this made, but the dish was extremely tasty. Awesome, really glad you liked it. Yes, we are a garlic loving family but you can add to taste. My husband hates cream, can this be made without the whipping cream? Yes you could, the sauce would be thinner, so I can’t say it would be the same flavor, but you could still do it. Perfect idea, Katrina. My suggestion would be to fully cook the shrimp and scallops together seperatly in a different pan. Then mix them in at the very end. Let me know how this works out! Love your recipes! I am making mussels over linguine tonight. My new daughter in-law- wants a copy of the recipe but when I went to print I could not find a way to eliminate all but the first photo. Your photos are great but use a lot of color ink. I did manage the pages to print but in the above layout, the photos are on pages with print so impossible to delete. At least with my Brother printer. If you can’t see this then it could be something wrong on my side. Hope this helps. If I only have dried basil, how much should I use? Maybe 1-2 tablespoons? You can add to taste but I would start there. I have a bag of already shelled & precooked mussels. 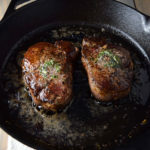 How can & how would I use them in this recipe? I would bring all the ingredients to a simmer in the sauce pan as the recipe calls for and simmer the mussels as well to warm them up. Or you could add when you add the pasta and let the sauce thicken for a few minutes. You can almost follow the recipe the same way as the mussels cook so quickly when raw. 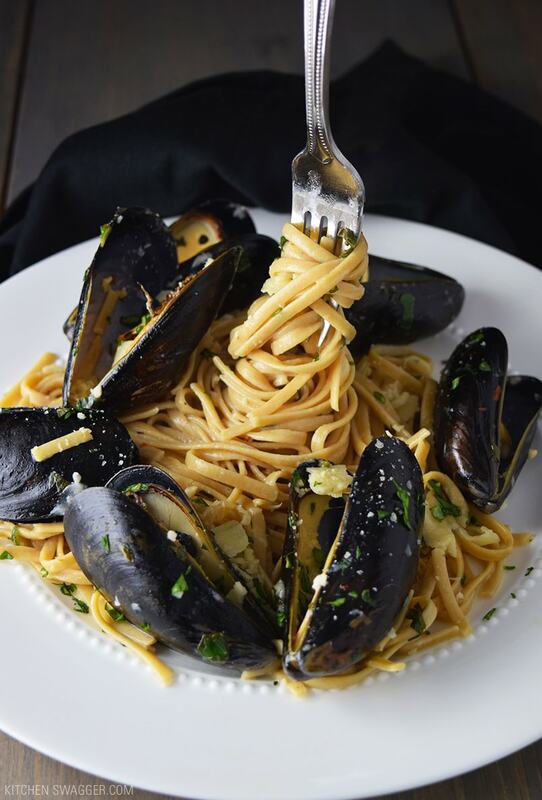 Hey Shawn – I found your mussels and linguine recipe on line a few months back and it was GREAT. I didn’t realize there was a whole blog that went with it until today when I pulled it up again. Looks like some really interesting recipes I’ll be giving a try. Thanks for all your efforts. A lot more where that came from, Jeff! Glad you liked the recipe and really glad you found me. Thanks for a dropping note. Made this tonight. Followed the recipe exactly. Measured everything carefully. It was delicious, but ended up as more of a soup than a sauce. The sauce would not thicken (and I was careful to really drain the pasta before adding). I suppose I could have used some cornstarch, but we just ate it in bowls. Still, would make it again. Love this dish, except the Parmesan cheese. 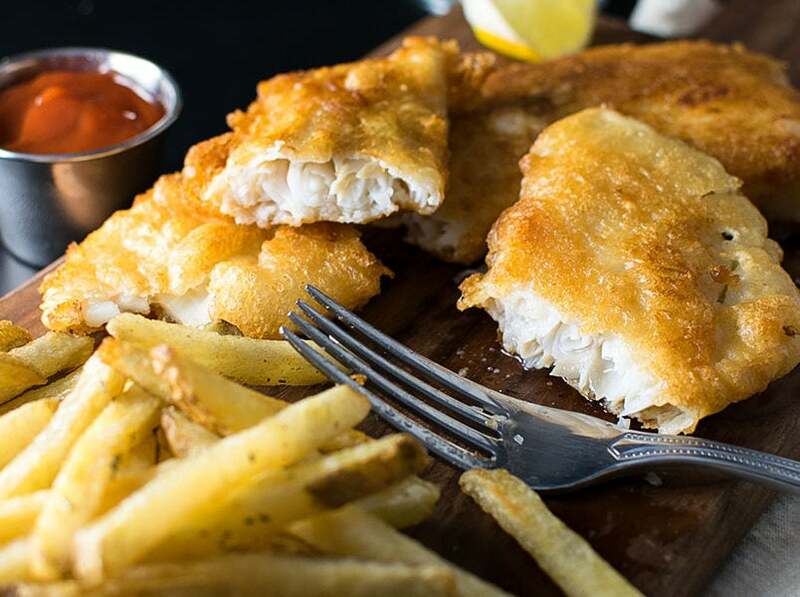 A sin with seafood in my humble opinion ? Ahhh, Ben it’s the best part! Made this recipe with my boyfriend today and could not believe how good/easy/inexpensive this dish was! I mean…mindblowingly easy and delicious! All the ingredients were easy, the measurements were dead on for perfect flavoring, and we did used fully cooked mussels we bought frozen but we just let them simmer for a few minutes in the sauce and they were amazing! I’ll definitely be using this recip again and a few others from the site as well. I made this for my fiancé as an anniversary dinner tonight and OMG. Not only was it incredibly affordable and SO easy, the flavors were spot on and exactly what I think of when I imagine perfect mussels. Took me right back to Rome and our engagement trip last year! 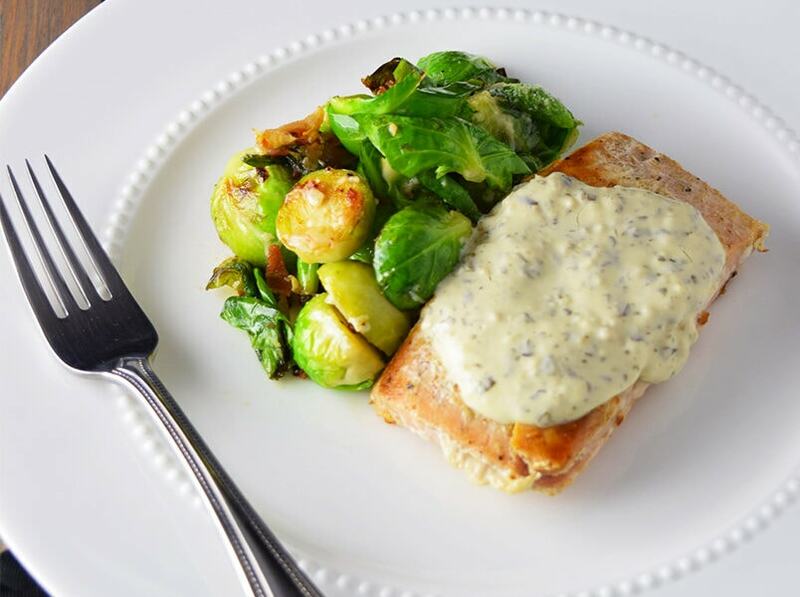 Thanks for an amazing recipe, I will be making this over and over to impress dinner guests! Perfetto ?? so glad you liked it, Bonnie. 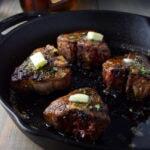 Tried this recipe the other day and it was absolutely fabulous! Instead of using parmesan cheese, I used a fresh 4 cheese combination! Definitely a keeper and I would highly recommend. Thank you so much for posting! Made this tonight for dinner and it was AMAZING!! Was so easy and delicious! Will definitely be making this one again! My husband is Italian, southside Chicago. I brought these mussels come from the market, he smiles and asks, “what are you making with those?” I said, “Well, I’m going to swagger into the kitchen and look up something, lovely.” So, here we are, it was divine. I hate typos, normally I don’t drink but tonight I mixed some ginger soda with wine…just a little is all I need…typo city. Don’t even worry about it, Deborah. I’m drinking a beer and swaggering up some spicy shrimp tacos as we speak. I made this recipe last night. I just followed the instructions. So easy. My husband enjoyed it. Thank you so much. Can’t wait to try more of your recipes. Can I add chopped onion to this dish? Amazing. Have made it twice now, just wonderful. 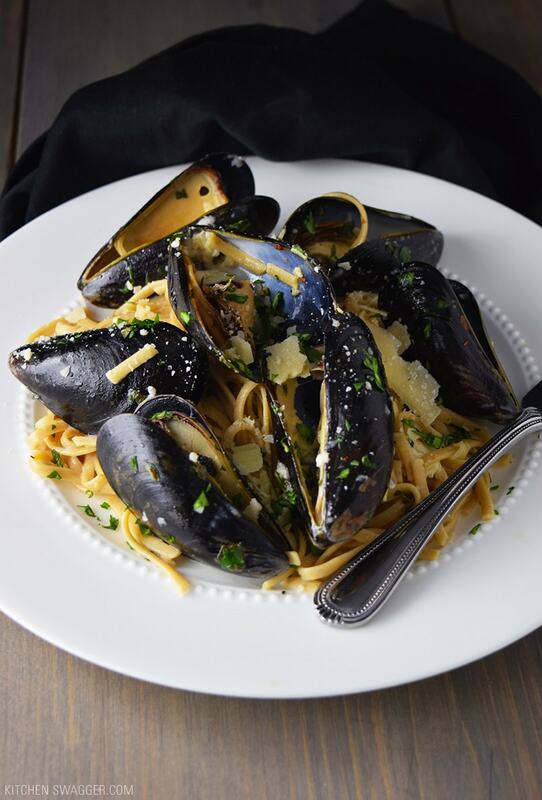 Very tasty….just switched it up a tad…added another 8OZ of Mussel meat…we’re fans…added Italian seasoning & more garlic to steam the mussels in. Reheated for dinner tonight & WOW! !…so much more flavor…will be making this a day in advance & reheating…like many pasta dishes…the flavors wed & become more pronounced. 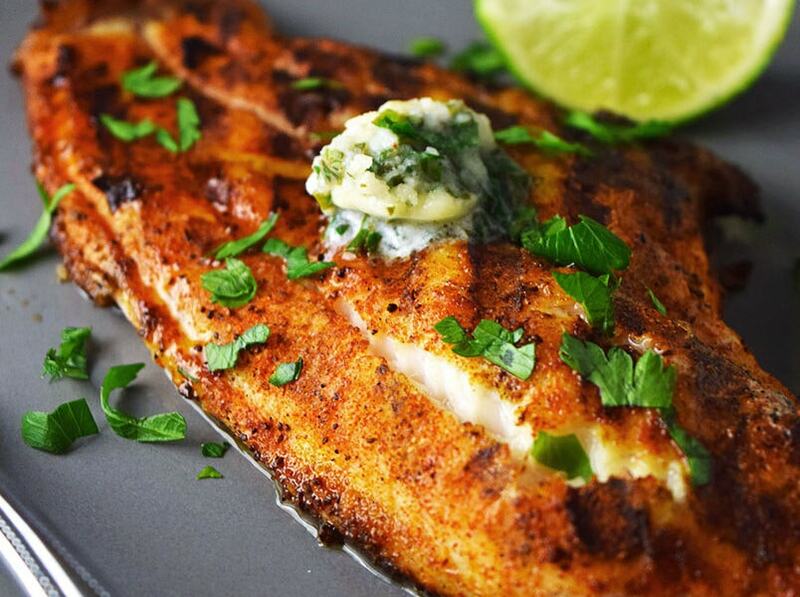 Definitely, a keeper…& an excellent base for adding ingredients to…Thanks! !